What better way to complete the ninja look than this black hood complete with "Nin" badge. 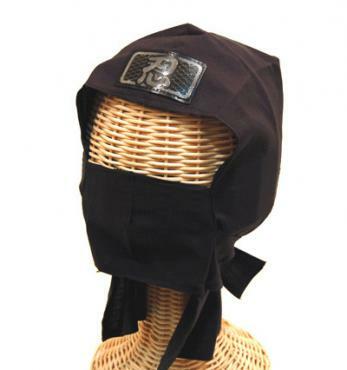 What better way to complete the ninja look than this black hood complete with "Nin" badge. In kids and adult sizes.